2006. 320 pages. Pictorial white dust jacket over black boards. Firm binding to pages with bright copy throughout. Inscription to fep. Large water stain and mould discolouration to front paste down. Large bleach stain to front board. Slight forward lean. Light rub wear to edges and bumped corners. 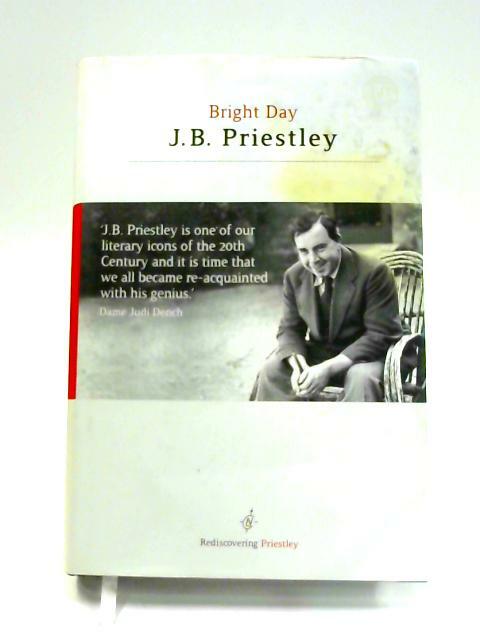 Moderate shelf wear and markings to dust jacket with large stain to front.